We watched in disbelief on Thursday the 23rd of November as authorities in Papua New Guinea sent immigration officials into Lombrum detention centre, demanding the men move to the new centre at Hillside Haus. There has been footage and reports of officials entering armed with sticks and knives, destroying personal belongings as they dragged men out of the decommissioned camp. 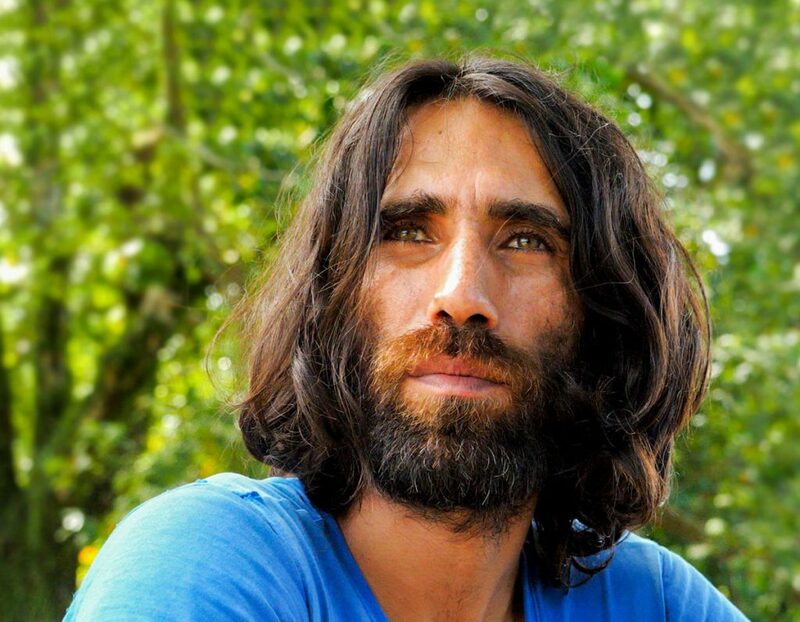 One of those arrested by police during the morning of November 23rd, was journalist and recent Amnesty Media Award winner and human rights activist Behrouz Boochani, who has exposed to the world the extent of the abuse being experienced by all of the men in the detention camp on Manus. It was not clear why Behrouz Boochani was arrested, however it seems this was a deliberate attempt to isolate human rights activists from the wider group. Thankfully Behrouz was quickly released, but concerns remain for his safety and well-being. Refugees are afraid to move to the new site because they fear for their safety. Amnesty International’s research confirms their fears are well-founded. Refugees have been attacked and seriously injured by some members of the local population who have made clear they do not want the men on Manus. Refugees have little or no protection from these attacks. Amnesty International has expressed ongoing concerns about the overall safety of the refugees at the new centre as well as lack of access to medical treatment and other services. We will continue to monitor the situation closely and report on incidents as they unfold. Want to do something for the men on Manus? We received an immediate response from refugee, activist and journalist Behrouz Boochani thanking everyone for the messages. Your words make a difference. Never doubt the power you have to make change by voicing your concerns.